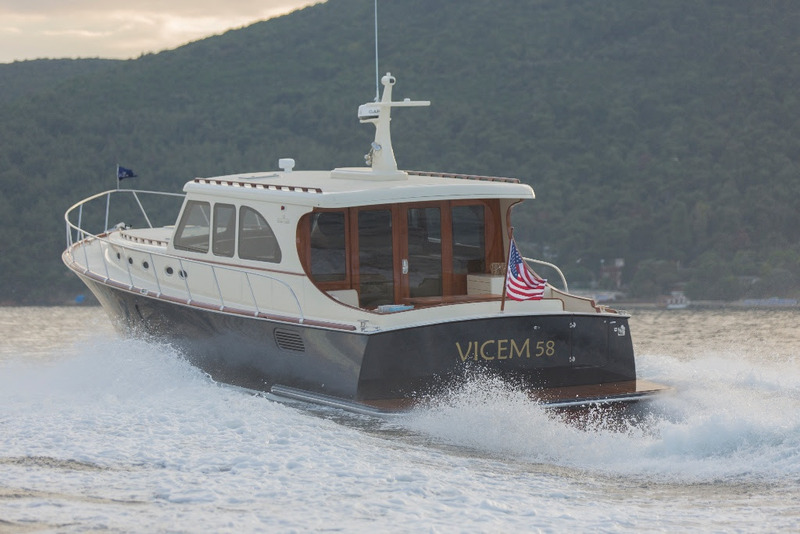 A blend of Turkish marine tradition and modern technology, the latest edition of the 18-meter Vicem 58 Classic celebrates its world premiere at the Fort Lauderdale International Boat Show, according to Yacht Harbour. 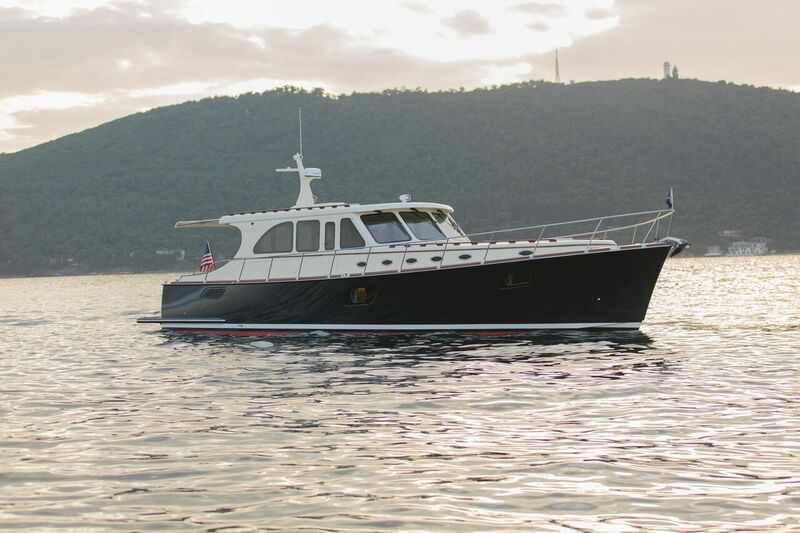 First presented by Vicem shipyard in 2010, the iconic V58 is back in her new version that features a flybridge. 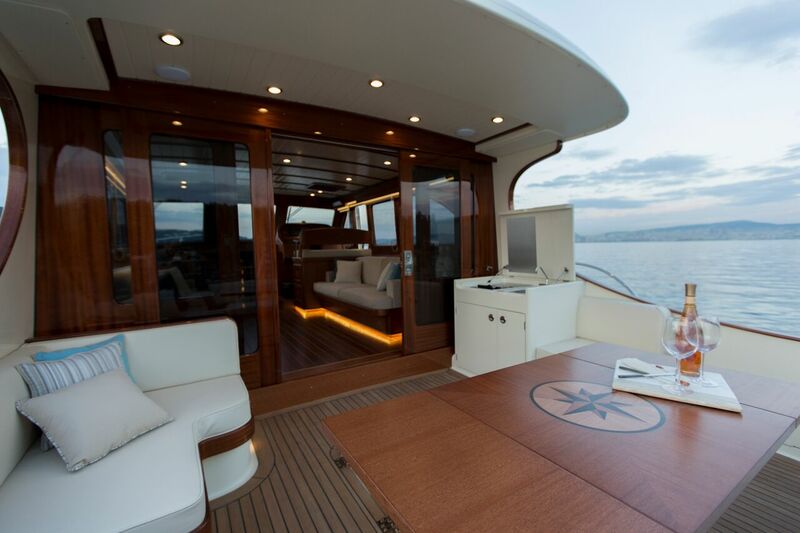 The yacht’s exterior lines and interior spaces, boasting hand-crafted wooden furnishings, are a fine example of classic Down-East styling. With an overall length of 18.29 meters and a beam of 5.08 meters, the yacht appears larger than it could be expected from a boat of her size, because of a clever use of interior space. The cockpit and lounge that are interconnected through a sliding full height window and a sliding door. The three-cabin layout takes advantage of the hull shape with its maximum beam forward. The full beam owner’s cabin, located at the bow, has enough room for a queen size bed, two settees and its own washroom and bathroom. Two other cabins are no less luminous and equipped with entertainment systems. All cabins, heads, galley and salon enjoy air conditioning. V58 Classic was built using the cold molded process, which is a modern technology rooted in Ottoman millennial marine construction methods. 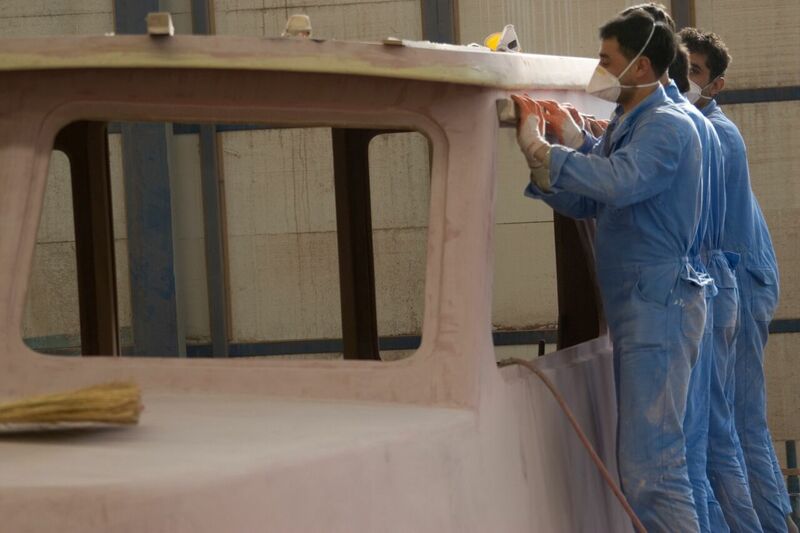 The yacht's hull, decks and principal superstructures are made of multi-layered engineering wood coated with epoxy resins, that keep the wood dry and ensure major resistance and durability in comparison with a traditionally built boat. The propulsion system featuring twin Volvo Penta D8 725hp engines with in-line transmissions gives V58 Classic a top speed of 29 knots and a remarkable cruising speed of 25 knots.